We used science and data to determine which cities in WV are really ghetto. There are lots of people who throw the term ‘ghetto’ around. 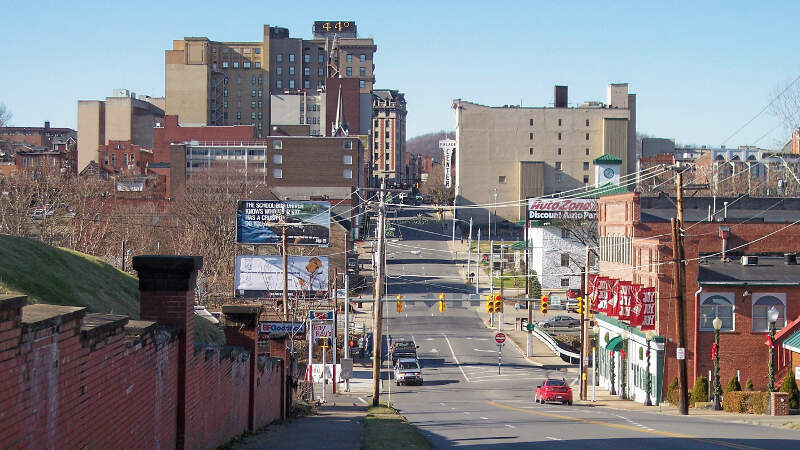 But which of the largest cities in West Virginia are the most ghetto of all? In case you’re wondering, Teays Valley is the least ghetto city of all we measured. In order to rank the most ghetto places in West Virginia, we had to determine what criteria defines a ghetto city or neighborhood. We started by making a list of cities with populations over 5,000 based on the 2014 American Community Survey. And by the way, West Virginia ghetto folks like to play online sweepstakes games where you can win real money. Click here to see an example where you can sign up and play for free. When you look at the unbiased data, the city of Keyser is the most ghetto place in West Virginia. Let’s see why. 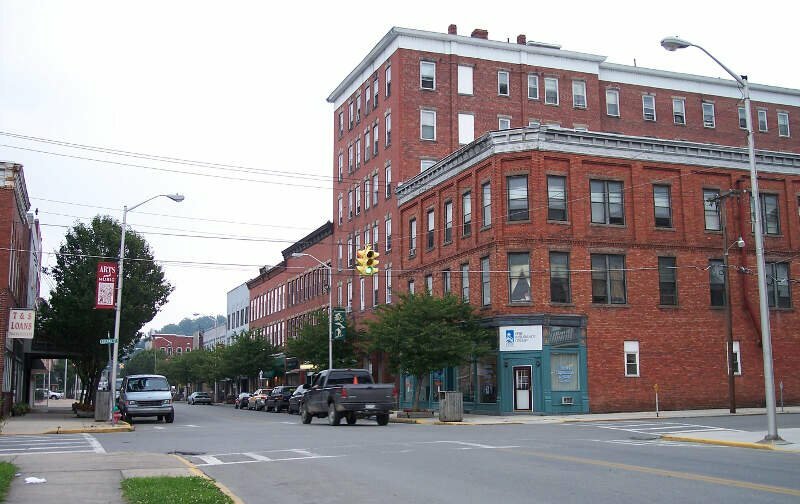 First off, Keyser is the most dangerous place in the state of West Virginia, according to the latest crime data. 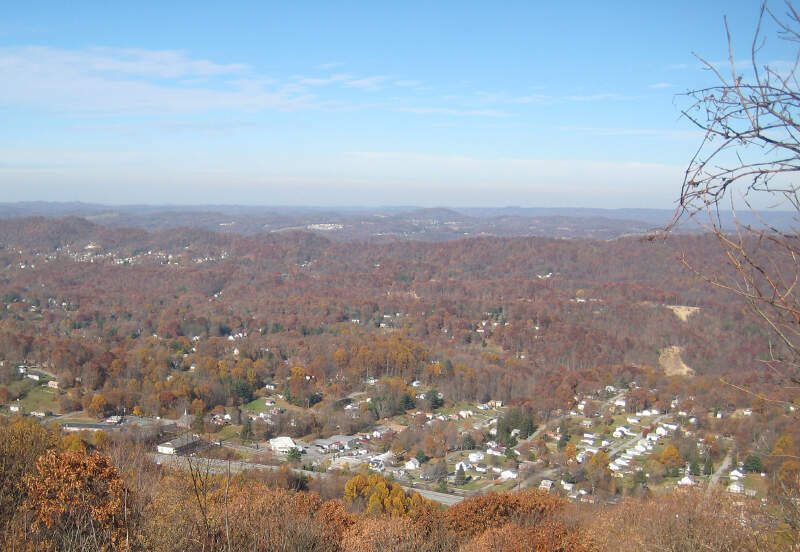 Residents are also the poorest of all cities in West Virginia, where families average less than the poverty rate each month. When nearly 1 in 4 residents are without high school diplomas, it’s going to be tough for this city to get out of the ghetto situation they’re in. Keyser is along Route 220, not too far from the Maryland border. This Raleigh County city along I-64 is the 2nd most dangerous place you can live in the state. Residents who spend a year within Beckley city limits have a 1 in 14 chance of being the victim of a property crime each year. Beckley is also 3rd in the state for drug stores per capita. Sociologists have indicated that drug stores and other discount shopping places are a staple of inner city life. 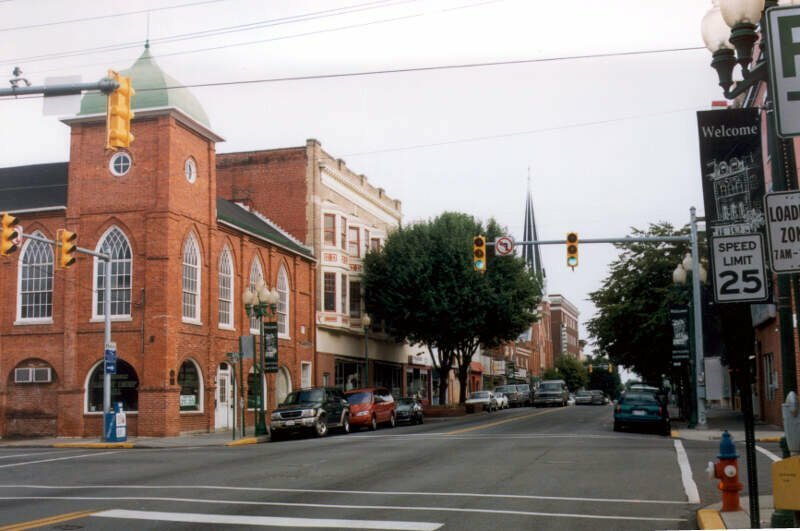 Princeton is the first place people come to when they enter West Virginia on I-77. They’d see a pretty ghetto city: Crime is statistically way higher than in other places in the state, and residents are pretty poor. But 3 in 10 never graduated high school, which is the biggest problem that may plague little Princeton for years to come. 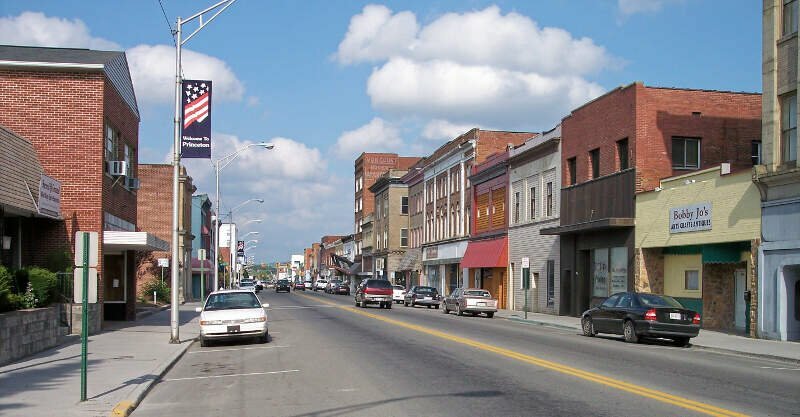 The problem in Martinsburg isn’t the low incomes – those are about on average with the state at about $38,000 a year. So while families here aren’t comfortable, they’re not struggling, either. But it’s a fairly dangerous and uneducated place with the third most convenience and discount stores in the state. 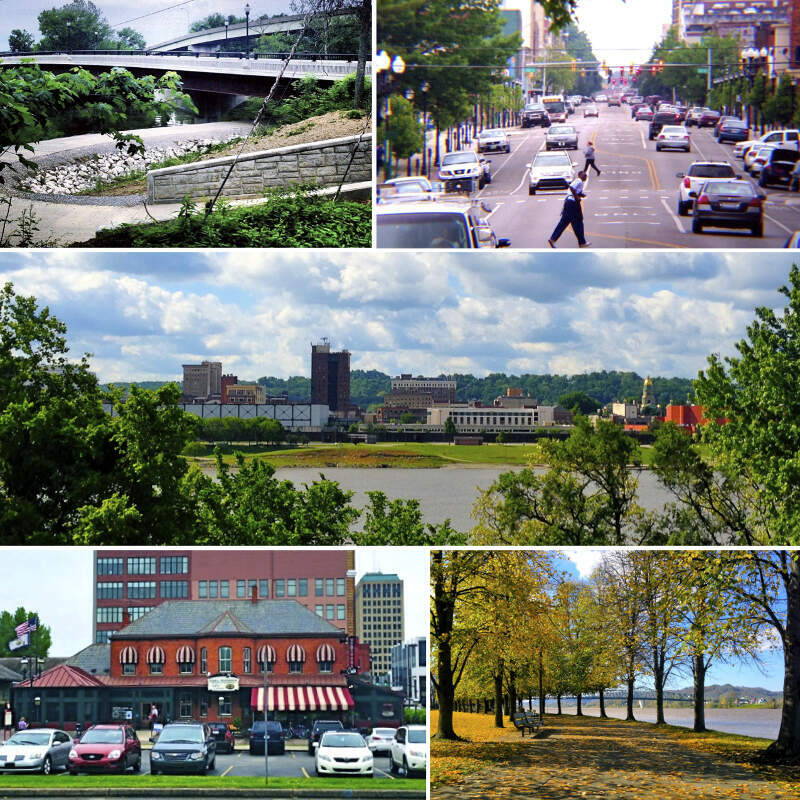 Huntington is the biggest city on this list. Home of Marshall University, and situated along the Ohio River, this city suffers from really low incomes. About 3 in 10 kids under 10 lives in poverty, and an additional 12% of the elderly does as well. Across the board, this Virginia border town isn’t horrible in any one category. It’s below to far below average in all of them, making it technically one of the most ghetto cities in the state. 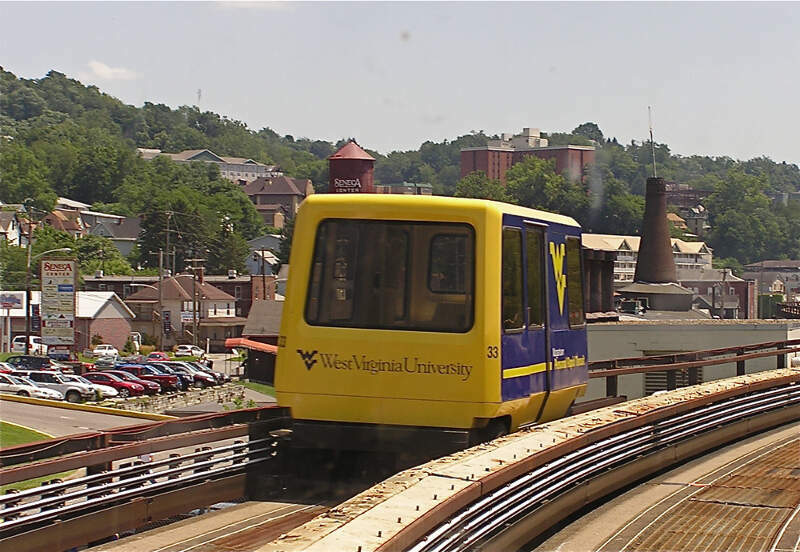 Home to West Virginia University, Morgantown’s education numbers are only about average. But the crime is far above average, and it’s the 2nd poorest place in the state. Families earn, on average, a tick above the poverty line, and that includes the large number of people who work at the university. So, most residents here who aren’t affiliated with WVU are simply struggling to make ends meet each month. Elkins is a little city along Route 33 east of I-79. Here, crime is really bad, when compared to the rest of the state. 1 in 5 residents never completed high school, and families are relatively poor. Such is the condition of education in West Virginia when a 24% dropout rate is only the 7th lowest in the state. But when you combine a crime rate that’s 6th highest and schools that are poorly funded (the 4th lowest in WV), that’s the sign of a relatively ghetto city. 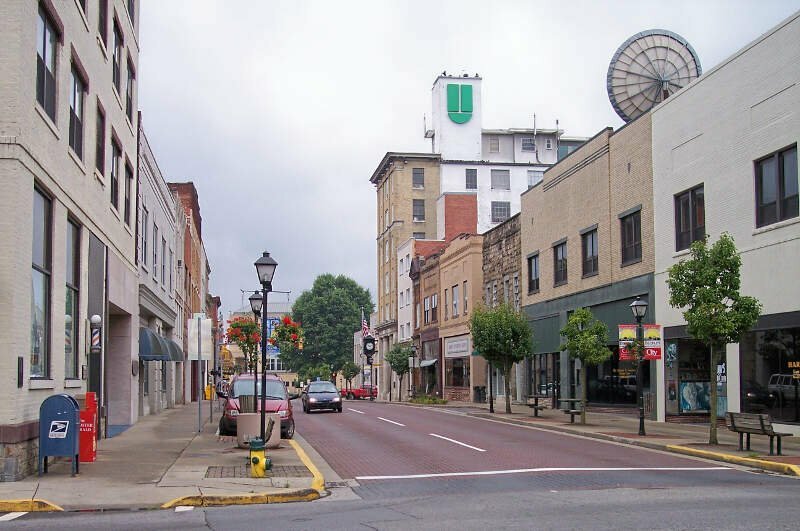 You won’t find a more uneducated population than in Grafton, a small city off the beaten path south of Morgantown. 3 in 10 people here never earned a high school diploma by the age of 25. Part of that issue might lie in the public school system here, which is the least funded of all schools in the state. So, the kids are off to a slower start than their peers in other areas of West Virginia. Not ghetto at all: The following are the least ghetto areas in the Mountain State: Teays Valley, Hurricane, Cheat Lake, Brookhaven and Vienna. The first two are just west of Charleston, and the second two are northern suburbs of Morgantown. Charleston proper is about average. If you’re measuring the locations in West Virginia where there are a high number of poor and uneducated residents, and where there are a high number of discounted shopping stores, this is an accurate list. 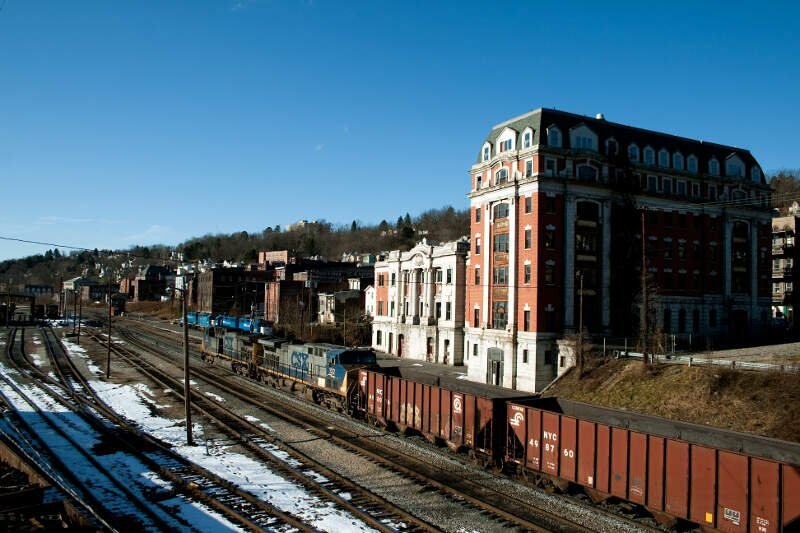 We also wrote about the 10 Drunkest Cities in West Virginia if you didn’t happen to see it. Desktop users, below is a chart of all large cities in West Virginia, along with their crime numbers. After looking at some of the other articles/lists submitted by the writer of this article, I believe his ‘findings’ are irresponsible and pointless. He appears to dwell on the negative aspect of human life. He needs to get a real job….clearly one that is more labor intensive. Nick James, you are an idiot. It’s just that simple. What’s wrong? Did someone from WV steal your girlfriend or cut you off in traffic? Go kick cans, Buddy. The worst person from WV is heads above you any day. I used to live in Beckley I wish it washed off the map in those floods. Where is the town of Pea Ridge? That is a neighborhood near Barboursville, WV. if you’re going to publish something like this, be sure it is error free before you do so. You may not like his article, however, he showed you how he got his results and the data speaks for itself. That being said, my only surprise is that SW West Virginia didn’t make this list. I was a Navy recruiter for 3 years from 2001-2004 in Mingo, Wayne, Lincoln, and Cabell counties. Originally I am from Oak Hill, and this list while true to the data doesn’t seem to show the real nasty areas. Huntington is going to show bad because of the College. Marshall is a breeding ground for socialism due to the faculty, but I would mind living near the park. You wouldn’t catch me home shopping in Wayne, Lincoln, Logan or Mingo counties. 10,000 Direct TV dishes and zero subscriptions. This is a fake news site. 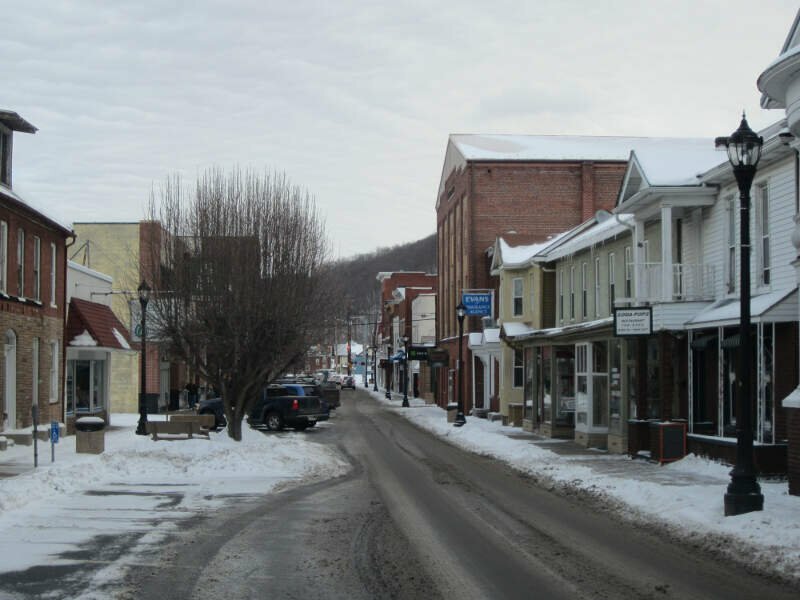 Keyser has a below average crime rate and Mineral County which Keyser is the county seat was ranked the #14 county for living in 2017 by Yardly Living Metrics. I used to visit just next to Nitro and I loved it… the people were so sweet and open.. just an amazing place.. I will always hold it close to my heart.